The Ford Mustang has long been a legend of the open road. Since it was launched in 1964 five generations have been built of the vehicle that spawned the term ‘pony car’. In 2012 the Mustang reached another historic milestone and now Ford can proudly claim that the Ford Mustang is the king of Facebook with 4 million fans. Approximately 14 thousand new fans are being added to the official Ford Mustang page each day. 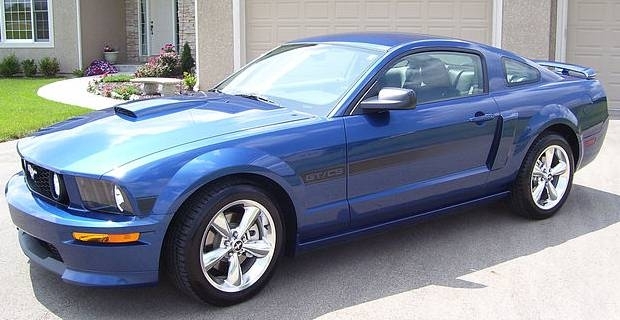 This makes the Ford Mustang the most popular car on the world’s largest social networking site. Ford’s head of social media, Scott Monty, attributes this success to the longevity of the brand. With 900 million users Facebook is the world’s most popular social networking site so it’s an ideal place to connect with customers. It’s also an ideal marketing platform for a brand like Mustang, because it allows users to display the brands they like. Although passionate Mustang fans make up the majority of the 4 million, Ford have also influenced this campaign with an advert that plays the 2013 Mustang commercial to users. Other engagement tactics that Ford has utilised include a 2013 Mustang reveal app that released images of the new model prior to its launch at the 2011 LA Auto Show, and online ‘chats’ with industry icons like Carroll Shelby and Ford engineers like SVT Chief Jamal Hameedi. Interacting with fans through the Facebook page has led Ford to 4 million fans so far. It’s given them a platform to market the car and to connect with customers. It’s provided advertising and brought publicity. The numbers keep rising, so how long will it be until 5 million fans connect with the brand?